It took only a few years before social media dominated the media landscape and the every day lives of people. In every way, social media has become an essential in day to day living. It is where the trends are made, people connect with each other, and where news first breaks. It has the power to make or break a person, as well as a cash machine if you make a living out of it. People who work using social media need email signatures to introduce themselves to the clients. It contains all the necessary information that clients need to see. 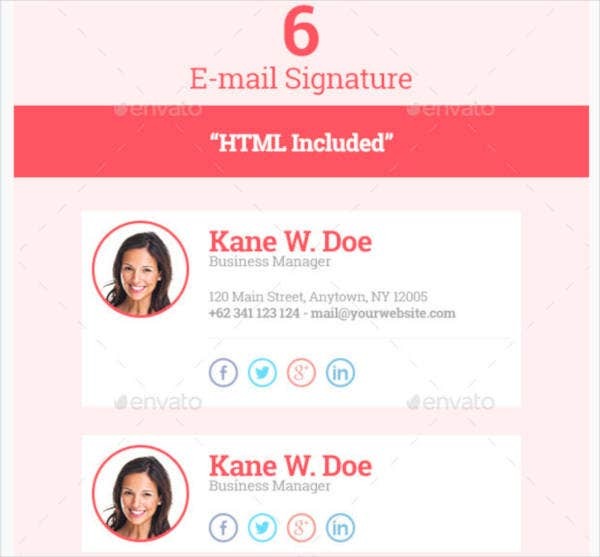 Email signatures are usually attached at the end of emails and don’t occupy much space. You may also see Sample Email Signature. As social media users, we need to be responsible on how we use the different social media platforms that we decide to join in. While social media sites only provide rules and regulations to help users, it is the unspoken rules that enlighten them what to do and what not to do in the cyberspace. 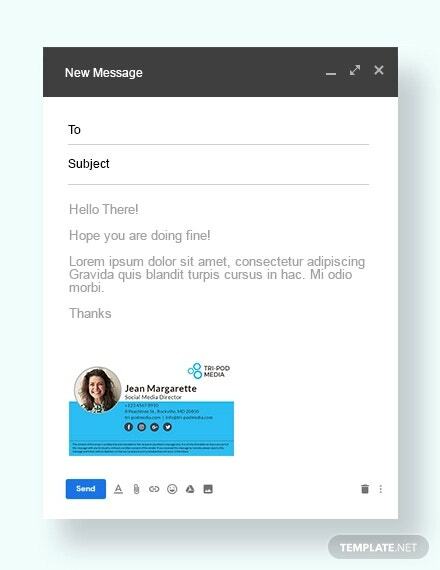 You can also read email signature templates. Most of social media users aim to connect. With that, they share a little bit of information about themselves. When making a social media profile, you are required to answer some information about yourself. Provide truthful information on the required fields, though sometimes it is optional. Having a complete profile makes people feel at ease than seeing a blank profile. You can also read email signature generator. As a social media user, each of your post is your responsibility and liability. Once you post anything shady and negative, it will create a bad impression to your friends and followers. It gives them a different perception about you. You should think about how your post will affect the perception of the people. Posting responsibly means little to no nonsense clutter on your profile. You can also like outlook email signature templates. Posting so much random content a day can flood the timeline of the people following you. People don’t want to be bombarded with so much content to absorb posted by one person. It becomes an eyesore. Even business pages limit their number of posts in a day, unless they are doing heavy marketing on their products. One to two posts a day are just enough to give an update to your followers, or share something funny and inspiring. You can also read college student email signatures. This rule applies to every social media user in the world, no matter the location is. Always use correct spelling and grammar when you post something on social media. People are quick to assume that you are dumb when there’s a slight mistake in your grammar, or a little bit of typo in your spelling. An even more sinister group of people associate wrong grammar to the personality of a person. Always review before posting. You may also like corporate email signatures. Repetitive content is a recipe to boredom. If you are a business establishment with a social media page, this rule is very advisable to follow. You will lose subscribers if you post repetitive content. Think of ways on how to make your every content unique. Diversity and uniqueness of content draw more people into your page. You may also like formal e-mail signatures. The comment section in social media profiles is meant for engagement and good conversations. A lot of people have broken this rule by engaging into online arguments with people they don’t know. Politics and entertainment are common battle grounds for people who love to pick fights with others online. Comment something good when you see something good. When you want to say something bad in the comment section, stop yourself by ignoring it. Keep scrolling down your feed as much as possible. You may also see personal e-mail signatures. Sometimes, trouble in the cyberspace comes when there is no context on what’s being posted. Tagging people in photos and videos is a common practice among friends, colleagues, and relatives. Any milestone and event is documented by the people attending it and uploading it online. We need to be careful in posting the photos and tagging the people in it. As much as possible, avoid posting indecent and shameful photos of other people and tagging them to it. It could create a serious repercussion in the person’s reputation. To some extent, it gets damaged. You can also like IT email signatures. Negative vibes are such a major turnoff in social media. Do not engage with people who keep on spreading hate comments on posts and posting negative things on their profiles. It decreases your self worth when you engage in an online argument. People will always have something to say; some even resorting to personal attacks and death threats. The worst thing that could happen is having your photos compiled and shame you through their posts for everybody to see. Negativity in social media can affect the emotional and psychological aspect of the person. You can also read mobile e-mail signatures. Constantly changing your passwords can prevent hackers from getting your personal information, photos and videos in your profile. It helps in keeping information safe. It won’t be easily traced and you still have a hold of your account. Now, here’s a little tip in changing passwords. Use both lower and upper cases of letters. Include numbers in between as well. This makes the password strong enough to protect your account from hacking. Make sure you memorize your passwords from every social media account that you have. 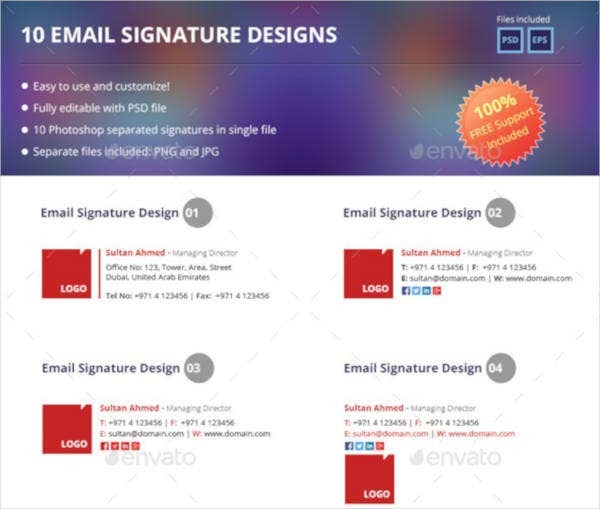 You may also like business email signature templates. Read up on privacy settings and see what you can change from there. You can set the viewing of your posts from public to followers only so you can be more private of what you post. Make sure to change your privacy settings every now and then. You can also like marketing email signatures. Social media offers a lot of opportunities for connectivity and building new relationships. However, you must also be responsible in using it. Be careful in what you post, comment and send to people. It can be used against you in the long run. Create a positive and upbeat aura when people see your profile. It helps in getting their interest to know you in real life. 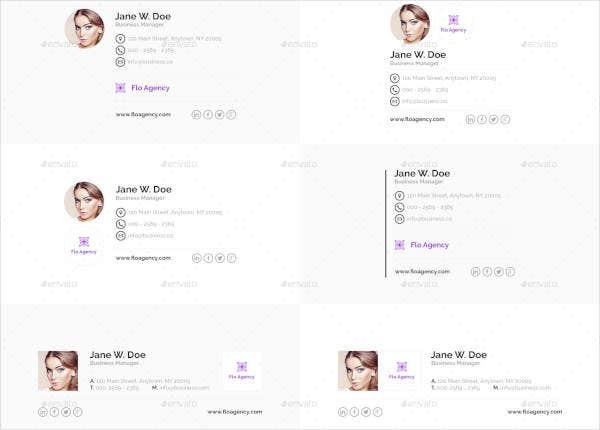 You may also see fashion email signatures.